Price Just Reduced! 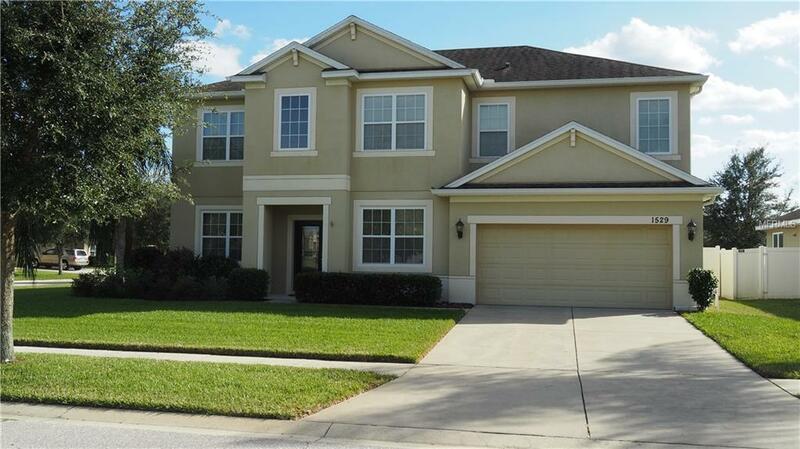 Come see this immaculate 5Bedroom-3Bath Energy Star Compliant home in the the quiet/pristeen Ridge Crest community. Downstairs bedroom and bath ideal for parent(s) or in-law(s). 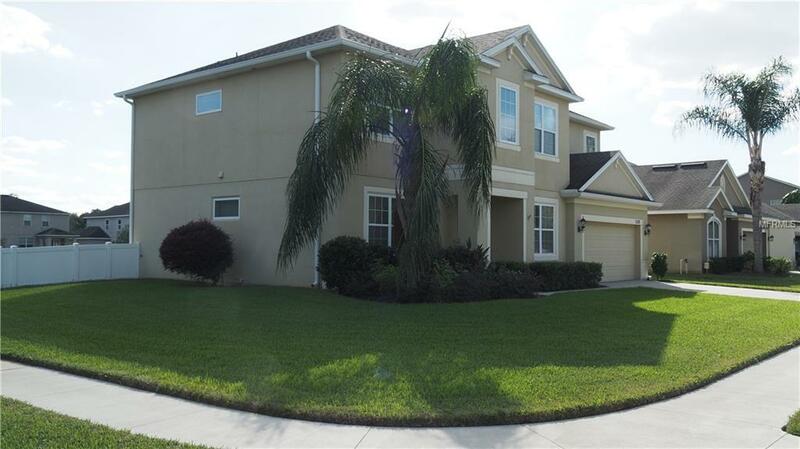 This lovely home shows much larger than its ample living space, what with its soaring ceilings and open floor plan. 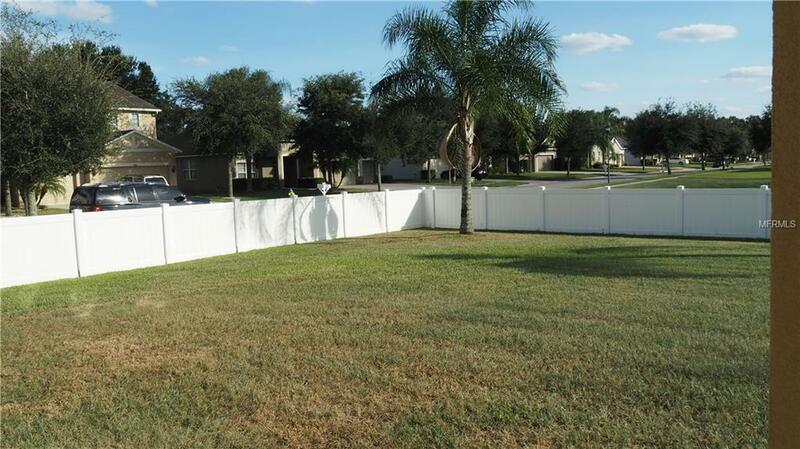 Situated on a large corner lot, the side and back yards are completely enclosed by PVC privacy fence. (And plenty of room for a pool.) The kitchen features 42" cabinets with dark chocolate "Expresso" finish, stainless steel appliances, granite counters and eat-in dining area overlooking the expansive family room. Replaced all carpeting with rich and durable expresso solid bamboo flooring in early 2015. Downstairs bathroom remodeled with low-threshhold entry shower. Very energy efficient with double-pane windows and upgraded insulation in ceiling and walls. Even the garage is in exceptional condition, and the custom-built bank of closed storage cabinets stay with the house! (Note: Gorgeous massive entertainment unit does not convey, but seller will consider offers.) 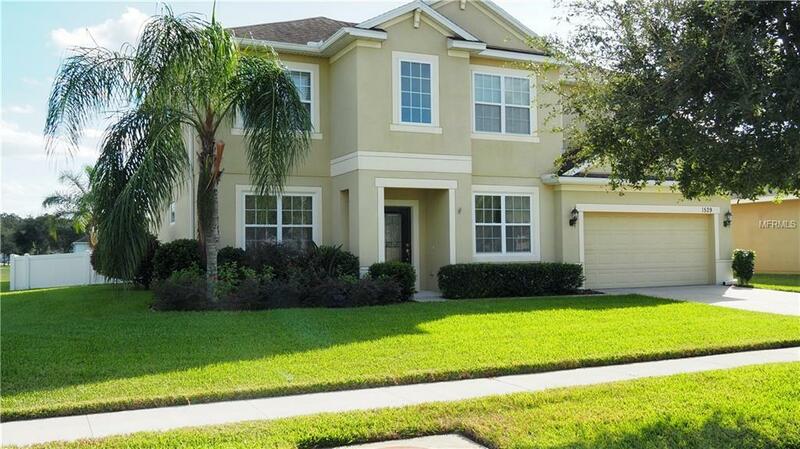 The Ridge Crest community is located just west of N. Valrico Rd south of Wheeler Rd ... and is so convenient to all of the restaurant, shopping and entertainment venues in the Greater Brandon Area, as well as an easy commute into Tampa.